The popular Canadian meal kit service Chef’s Plate has just shown that you actually can bring about positive changes in the world by voicing your opinions on social media. 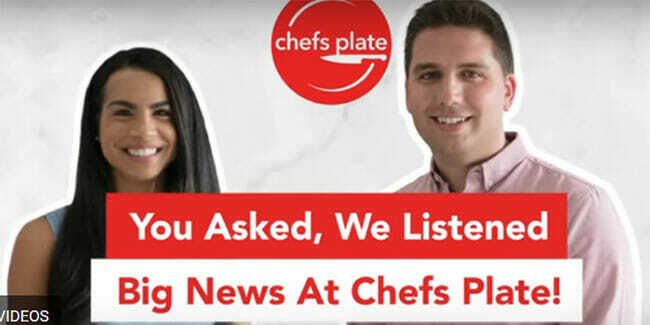 The Chef’s Plate team spent some time sifting through their patrons’ insightful comments and reviews posted on popular social media platforms. They found out want their company’s offer was lacking – and inspired by customers’ requests and complaints, they gave their menu and meal kits a full makeover. Here are the major improvements Chef’s Plate has introduced into its offer. Greater diversity is always good news, whether we are talking about Emmys or menus. 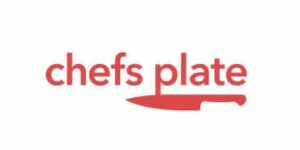 That is why Chef’s Plate has diversified and expanded its offer to include more 15-minute menus, more Classic meals, and more meals for the whole family. No one likes to leave the table hungry, especially after investing time and effort into cooking a nice meal. After some patrons pointed out that portions are not always large enough to satisfy their appetites, Chef’s Plate decided to offer bigger servings, realizing that size indeed does matter. Meat lovers are sure to be excited about Chef’s Plate’s new meat selection. Not only is the company now cooperating with more local farms, but it has expanded its variety of meat cuts and now offers more premium meat options. Taking great care to keep all of its patrons happy, Chef’s Plate has introduced a completely new meal plan for vegetarians. Meal kits available with this plan feature plenty of plant-based protein, whole grains, and fresh, seasonal produce. If all these service upgrades have tickled your interest, learn more about them in the video below and perhaps give Chef’s Plate’s new and improved offer a shot.